Scraps of Darkness and Scraps of Elegance: Kit reveal info and... A NEW TUTORIAL! Kit reveal info and... A NEW TUTORIAL! First, just a quick note about our September Scraps of Elegance kit: it will reveal on Wednesday, September 3rd instead of the normal reveal date which would have been today, so be sure to stop back on Wednesday to see our gorgeous new kit! I don't know about you, but Lizzy has ME wanting to create one of these! If she's inspired you, too, be sure to stop by our community and share what you made! Shabby Chic Frame Tutorial by Mandy Harrell! Amy's beautiful 'She Believed' layout! Our September Scraps of Darkness kit premiere! Announcing our September SOD Guest Designer! Weathered and Worn kit layouts by Laura! A layout, a video, and a giveaway! Our Guest DT's beautiful work! Look who's joined our Design Team! Our September SOE kit and Guest Designer! 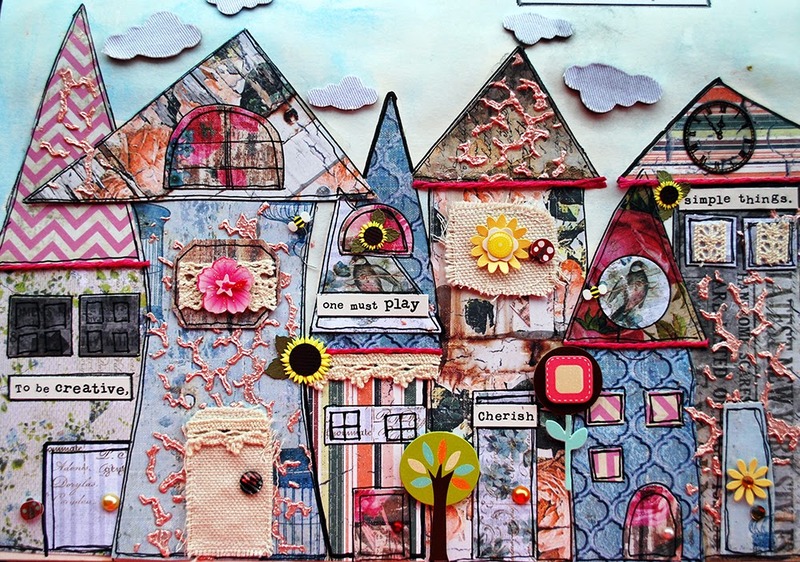 Follow Scraps Of Darkness and Scraps of Elegance's board Kit Club Member Projects we love on Pinterest. We are a scrapbook store and monthly kit club that specializes in bringing you superior quality mixed media scrapbook kits. If you are looking for the ORIGINAL kit club that gives you an alternative to what other kit clubs are offering, look no further.Our kits, along with our world class Design Team, Educators, sketches, tutorials, online community, and gallery, will satisfy your artistic addiction!